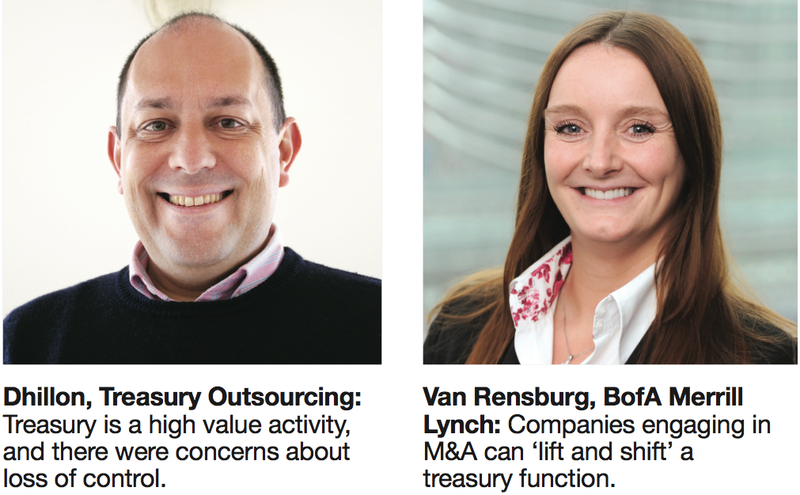 The concept of treasury outsourcing has been around since the 1980s, but until fairly recently, it enjoyed limited adoption, owing to concerns about operational control. But cost pressures are forcing treasurers to look at the concept again. Outsourcing means different things to different people, but at its most basic level, it refers to any services that are provided by an external supplier. The term is also applied in the context of Cloud or software-as-a-service technology platforms. External providers can be used for treasury processes such as netting, bank reconciliation, or the full suite of front-, middle- and back-office processes. Outsourcing enables companies to free up treasury staff to focus on strategic tasks, while providers may be able to benefit from economies of scale and thereby offer services at a favorable price. The outsourcing landscape has shifted since the concept first became popular. Many of the banks that offered outsourcing 20 years ago have since pulled out of the market, often owing to the realization that volumes of activity were less than expected. 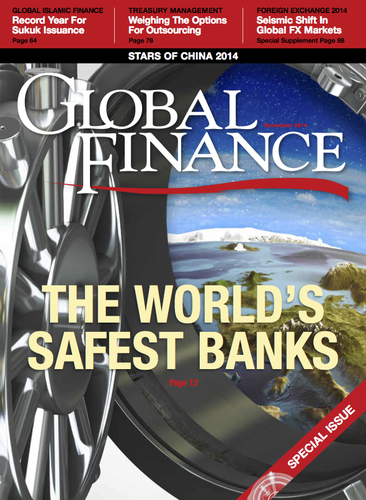 Bank of America Merrill Lynch is one exception, with its Managed Treasury Liquidity Services (MTLS). Meanwhile some additional nonbank providers have recently emerged, such as Treasury Outsourcing. In other markets such as the Middle East, the concept of outsourcing has yet to become mainstream. Murali Subramanian, executive vice president and transaction banking group head at Abu Dhabi Commercial Bank, says the term is not commonly used in the Middle East, where treasury has only existed as a distinct function for a few years. “Outsourcing has more or less come to mean simplifying the complex infrastructure that corporates have to navigate in their day-to-day business—so they effectively outsource the visibility and management of their accounts to an overlay bank with the requisite service capabilities,” he adds.